I was working on a combined post with two distinct parts. One part a reflection on my new Udemy course called Catapult Your Career: Building Your Website Portfolio. The second part a reflection of all my posts from the past year. Well, I decided to split them into two posts for the final few days of 2014 with just one day to spare. I’ve done a lot this year and learned a lot. I’m closing out 2014 with a bang after working tirelessly for a month trying to put out the highest quality Udemy course I could. It was a lot of content but I wouldn’t say I rushed it, I just pushed myself hard. Many days I would get done with my 9-5 and within 30 minutes be back at it for another eight hours. Not only that but many weekends I was doing 16 hours days. This isn’t my ideal situation and I’m the first to admit I don’t do well past a 40 hour week (I’m a believer in the 35 or less hour week). I made an exception because I was driven to get this course done. What drove me? Quite a small thing possibly. For new instructors on Udemy publishing their course within 30 days of signing up, Udemy will publicize it for you on their social media accounts. I think most people would have done a small course in their spare time of around 30 minutes, but I had an idea and wanted to bulldoze through it. It was exhausting to say the least, but it was worth it. I got it done, worked through it, and now won’t be rushing anything like that for a long time. I’ve written about it, shared portions of it, and talked about it the past month on Twitter, chat2lrn, PKMchat, and elsewhere. But I’m sure many still don’t know what it’s about because my social media reach is still small. Here’s my brief explanation: At its root it’s a how-to setup a WordPress website but it goes into so much more detail on how to create it to benefit your personal brand. I published it for review Friday evening just past midnight my time (GMT -8) and Udemy opens the course at that point, they just don’t put it on their marketplace until final review. Now it’s time to begin promoting the course and I’ve done several things to do that and will continue to do more. During my creating of some of the lectures I had some content that wasn’t well explained in the typical screencast method of the course. I wanted try out an online application called Powtoons that had been circulating the eLearning world a while back. I created a few videos which in the end I’m satisfied with, but they came at the price of dealing with the shortcomings of Powtoons. It’s not an application I’d recommend. I was able to create a promo spot for Udemy and have also posted it on YouTube to later use in Twitter and Linkedin. It was fun to work on and I got my messages fine tuned down to less than 30 seconds, which is not that easy. I’ve ended up with three videos as a preview of the course, two being animated. I’m also going to use the second video as a promotional video, it explains my top three reasons to set up a self hosted WordPress site. 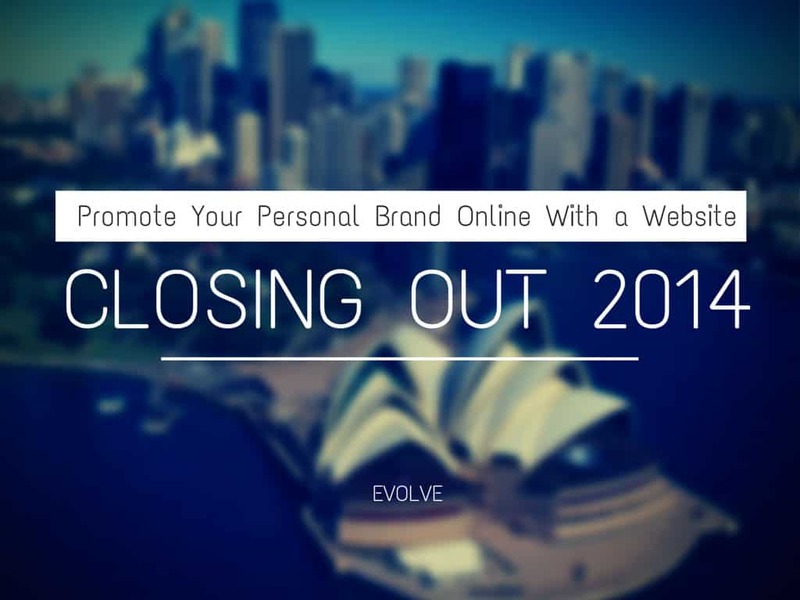 You’ll be in control of your website and personal brand from beginning to end. WordPress.com, LinkedIn, Facebook, etc. can’t offer that to you. You can customize your website however you want without limitations. You get to choose your theme, your content, and your plugins. You will never have an ad on your website unless you choose to have one. Those are my three big reasons, although there are many more I’m sure. I’m hoping the video I created for my reasons aren’t too long because it clocks in at a minute and a half. I may revisit it soon to shorten it a bit for another promo video though. I’m starting out more basic on promoting my course with a few videos, Tweets, and the normal social media stuff. I may venture out a bit further as time goes on and I’m able to refine my course a bit. Udemy is a great platform and it’s been a great experience. While I know courses aren’t the answer for a lot of things, there still is a place for them. As far as it goes with Learned Helplessness of Learning, I’m not sure how it fits in. I feel like it fits into the part of people wanting to help themselves and find the answers to their problems though. So, if you want to stay relevant in your career, promote yourself, and seek ways to push your industry forward, create a website to promote your personal brand! It’s worth the investment. Tomorrow I’ll finish my reflection post where I revisit each of my past year’s posts and write a small blurb about them. It should be interesting to recall what I wrote about and see what has come of that at this point down the road. I do know I’m still aware of #ResolutionNow and making those small leaps forward, or perhaps they’re just a small step. Either way I’m moving forward. Learning, evolving, and changing the way I think every day to make my work just a little bit better one day at a time.